Nearly 80% of Americans say now is a good time to sell a house, according to a recent survey from the National Association of Realtors. This may be good news for buyers. These days, there are more home buyers than there are homes for sale, which is the primary factor causing prices to rise. But rising prices have also caused homeowners to think about the benefits of selling their home. And, if the results of the NAR’s Housing Opportunities and Market Experience survey are any indication, a growing number of them are beginning to consider putting their home on the market. If so, it’ll help provide additional choices for home buyers while also slowing the rate at which prices move upward. Lawrence Yun, NAR’s chief economist, says he believes American homeowners were waiting to see if the gains got any better before making a decision. 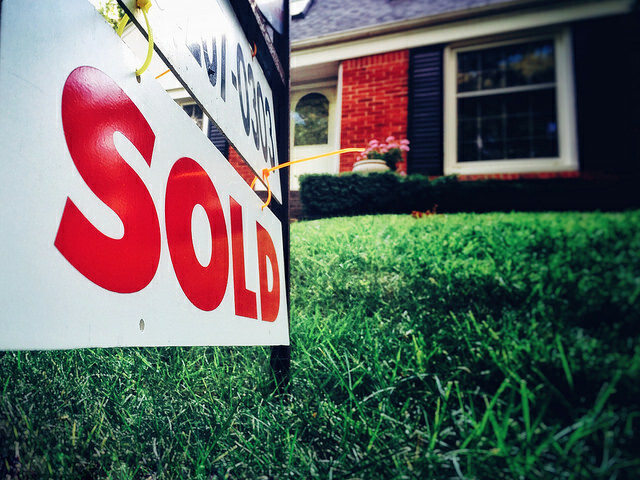 “With prices having risen so quickly, many consumers were deciding to wait to list their homes hoping to see additional price and equity gains,” Yun said. “However, with indications that buyers are beginning to pull out, price gains are going to decelerate and potential sellers are considering that now is a good time to list and bring more properties to the market.” More here.